In the SEO world, On Page Optimization is the most important part of SEO strategy and the URLs are the part of On Page Optimization. 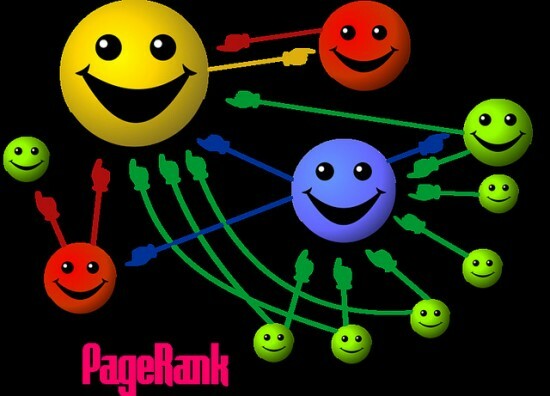 The properly optimized URLs can increase your ranking as well as click through rate. I just listed general tips for structuring URLs in this infographic. Don’t go for long URLs, keep your URL short but descriptive. Yeah…There is no problem with search engines; they can process lengthy URLs without much trouble. But it’s about user experience. If your URL is short, then user can view full URL. If your URL is lengthy then, search engine can’t display full URL. Just see blow! Google and BING display full URL if it’s under 70 characters. So keep your URL short as well as it must convey the purpose of the page(what is the subject of the page). It’s easy to share shorter URLs on social media. Keywords in URLs are an amazing thing. It’s really awesome to add your targeted keywords in URL. Why it’s awesome? Let see, as Rand Fishkin said in his article. When you share URL on social media or any other sites, people can view the URL when they hover on anchor text. 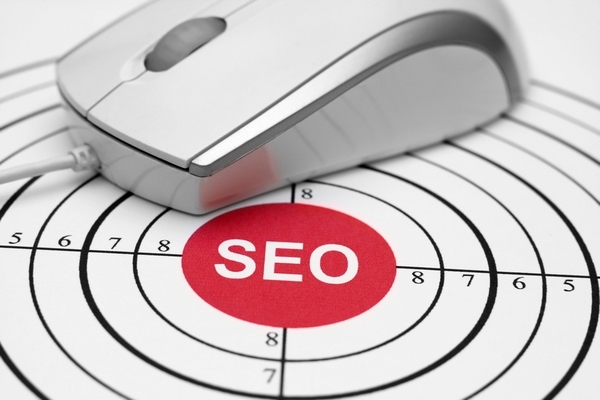 If your URLs contain targeted keywords, visitor’s interest will increase to click that link. Sometime Your URL becomes an anchor text, and then it must be amazing with targeted keywords to get attention of users. URLS are the part of search algorithms. I mean when user fires a query, the words in URL which matches with searched keywords are displayed in bold text. So, it helps to get user’s attention. The keywords in URL are awesome, it doesn’t mean, you can do keyword stuffing! It looks like you are SPAMMY! If your URL is getting lengthy with many stop words, then avoid the stop words. Find the list of SEO stop words here. If two or more pages has same content or the little variation, then it’s recommended to canonicalize them. It’s avoids content duplication issue. 301 Redirection is the perfect option if there is no any important reason to have same pages. Search Engines can’t process that much URL requests for you. Avoid case sensitivity in URLs, because it creates error with Linux server as per John Sherrod‘s research, UNIX returns 404 for capitalize URLs. The couple of years back, underscore was not considers as word separator. But now you can use both hyphen and underscore as a word separators. Even if you can use space also but it look awkward! It’s not URL optimization techniques, but one advice for local businesses. If you want to target just one location, then you can use location in your URL, it really helps to improve your rankings in particular location. The parameter in URL like ?, = or # and other makes URL messy. It’s advisable to create static URLs instead. The URL and title of the web page must be relevant to each other otherwise it can be creating untrustworthy effect on users mind. I am not telling that URL should exactly match with the Title but must make some relevancy. See, title and URL are not exact same, but we can say it’s relevant. If it necessary it’s not bad to keep more than one sub domain, but good practice is keeping the subfolders. For an eCommerce site, following is the most advisable factor. 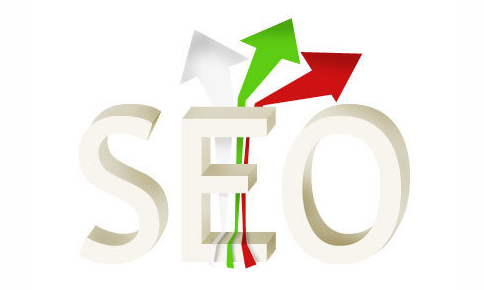 Anjana Ratadiya works as a SEO Professional at Guru Technolabs. Crazy Reader, Good Listener! She is passionate about SEO, ASO, WordPress & Digital Marketing. 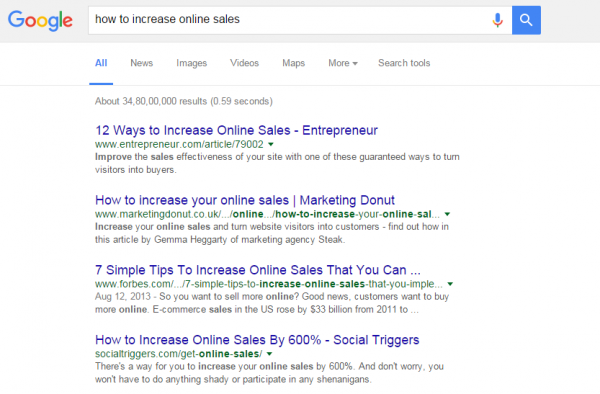 How Do Customer Reviews Boost Your SEO Efforts? Next story Depositphotos Largest Stock Photo Site Massive Discount UP to 92% off the regular price! Previous story Axure VS Mockplus – Which Wireframing Tool Should You Choose?